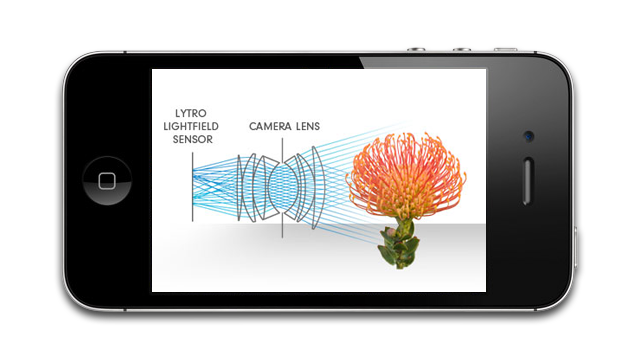 Lytro is a new camera that can refocus AFTER images are made. By itself it's already awesome, with iPhone it could be amazing. According to Walter Issacson's authorized biography about former Apple CEO Steve Jobs, one of the things Jobs wanted to "revolutionize" was photography. Jobs believed the iPhone was a vehicle for doing so, but current imaging technologies limit the photographic abilities of smartphones. As detailed in a new book by Fortune's Adam Lashinsky, Inside Apple, Jobs may have found the solution he was looking for in a radical imaging technology from Lytro. To that end, Jobs apparently met with Lytro CEO Ren Ng in June 2011 to discuss how Apple might integrate Lytro's light field technology into its products. One aspect of the iPhone that has received constant improvements over the years is its included camera. The original iPhone had a fixed focus lens and a 2MP sensor, while the iPhone 3G was upgraded with autofocus capabilities and 3MP. The iPhone 4 moved up to 5MP and added an LED flash and 720p video. The iPhone 4S went even further, moving up to 8MP, improving low-light capture, and moving to full 1080p HD.